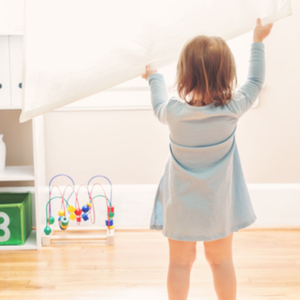 Inspired by and named for the children of the Sun God, HeliaRise® takes premier manual window shading systems to their highest expression of form, fit and function. No other product available today combines more beauty and efficiency in one innovative, ultra-customizable system. 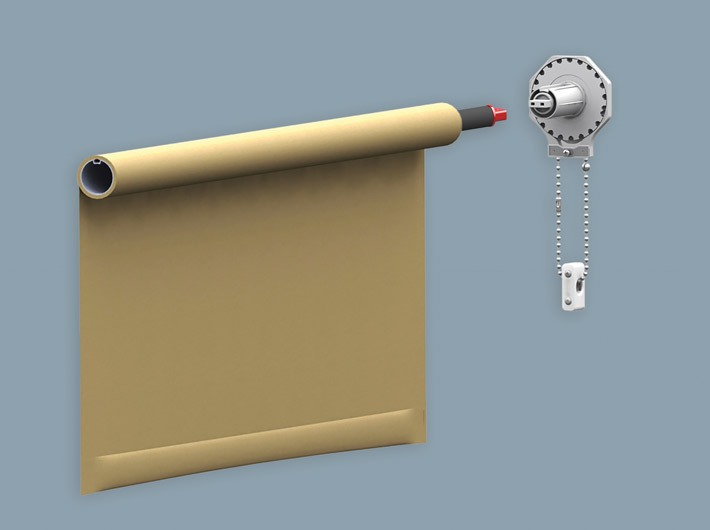 Our steel pin idler is spring loaded for ease of installation. Available in White (-10) as shown, or Black (-90) and will be color coordinated based on fabric color. See Color Coordination Guide for more information. 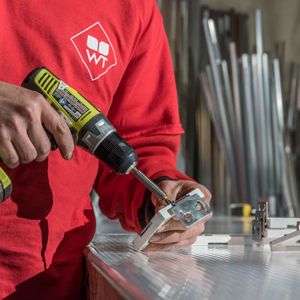 These simple, low profile brackets are just the solution for narrow or tight spaced installations that do not require Fascia. 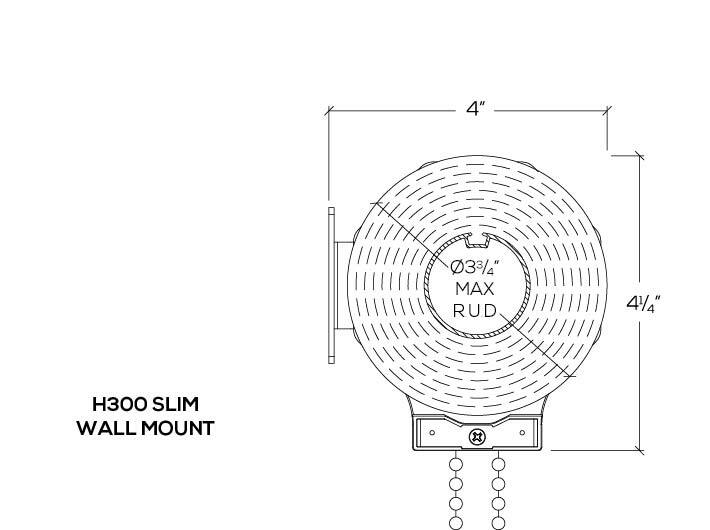 Can be Ceiling/Jamb or Wall Mounted. Drive Right or Drive Left. 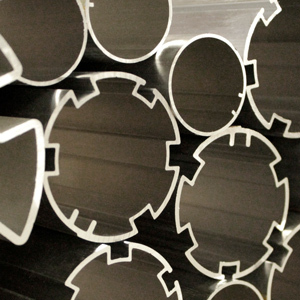 Standard Finish is Zinc Plated (-49) as shown. Features an integrated stainless steel reinforced Chain Diverter and Set-Screw for maximum stability and durability. Available in White (-10) as shown, or Black (-90) and will be color coordinated based on fabric color. See Color Coordination Guide for more information. 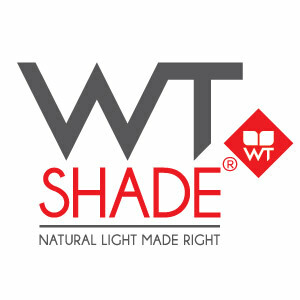 WT Shade® carries fabrics from your favorite solar brands like EcoFabrix® and Mermet® providing you with many different colors, opennesses, and contents to choose from. For the ultimate finishing touch, choose one of our various available chain options and maximize your customization. 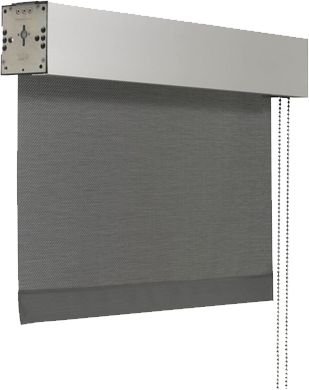 Whether our standard Stainless Steel Bead Chain or any of our other available materials and colors, each chain comes with matching Bead Stops and Chain Connector. All HeliaRise® manual shades leave our factory complete with Child Safety Tension Device and necessary warning labels. Available in White (-10) as shown, or Black (-90) and will be color coordinated based on fabric color. See Color Coordination Guide for more information. 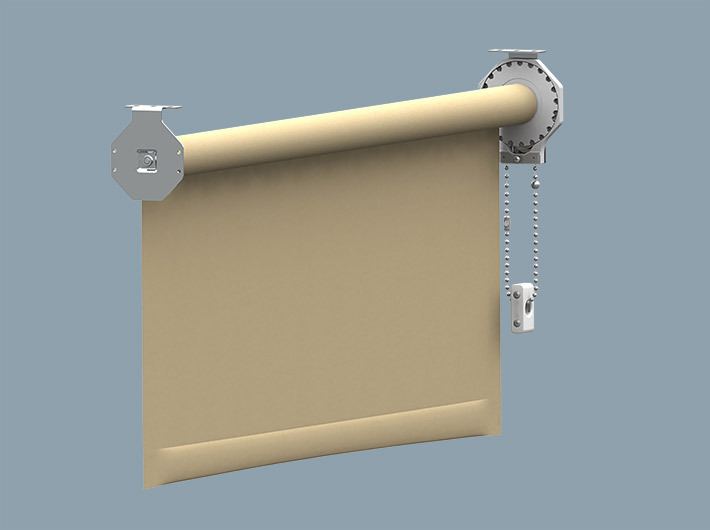 Shown here with our standard Sealed Hembar (SSP). 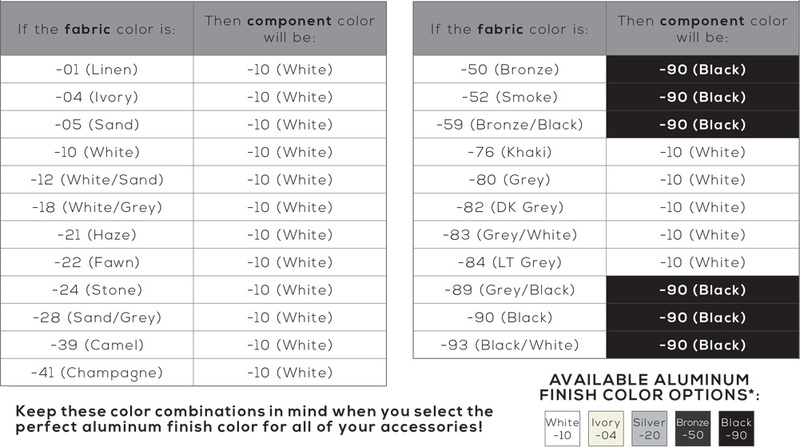 You can also choose to customize your shades by selecting one of our other various alternative Hembar options. Because of the multiple ways this system can be installed, this view of the components puts us above the shade looking down onto it. 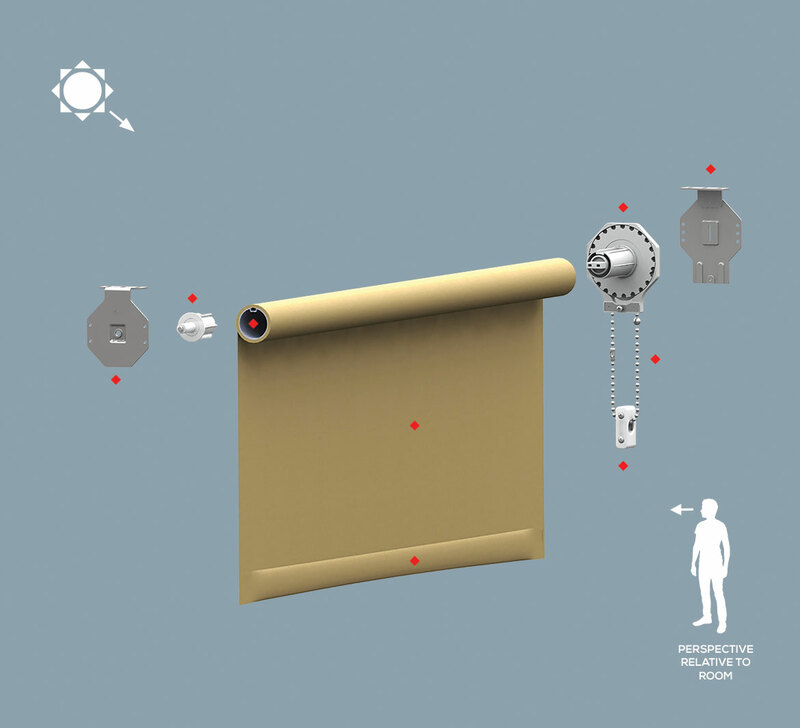 See below for an assembled view of what this system would look like from the room side. 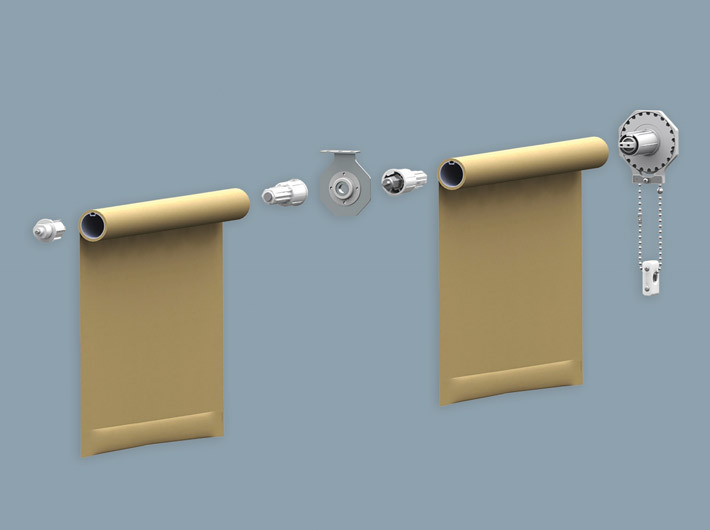 Regular Roll and Reverse Roll shades available. Clutch may be Drive Right or Drive Left. 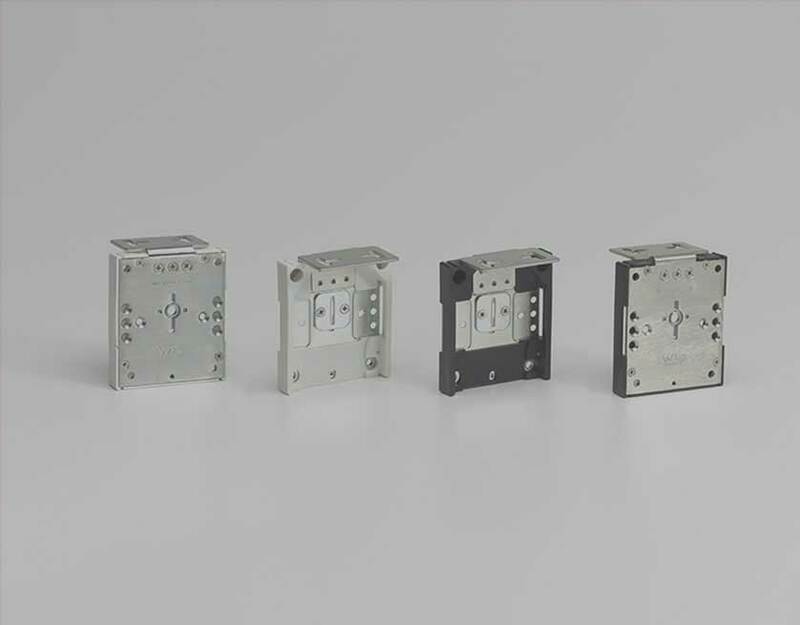 Metal to metal contact points on both the Drive and Idle sides of the shade ensure a sturdy and reliable connection to the brackets. 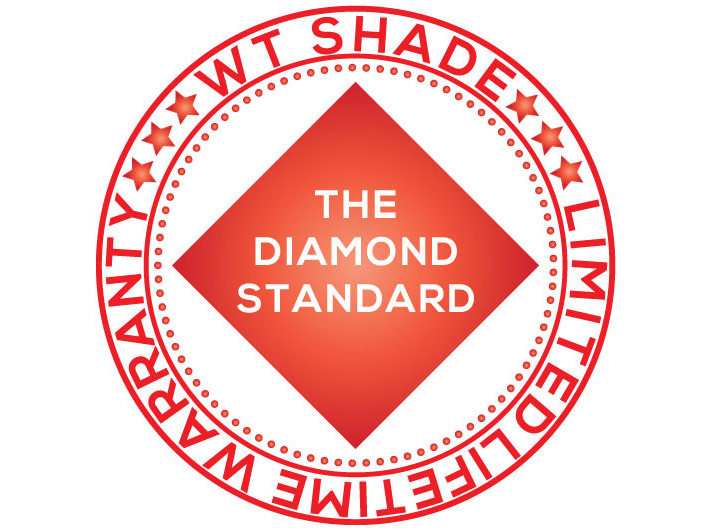 WT Shade offers multiple ways to tailor your shades such as various customization options and add-on accessories making each shade unique. 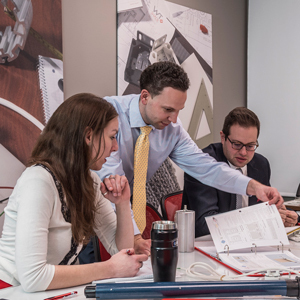 Visit Shading Accessories to learn about all available options. 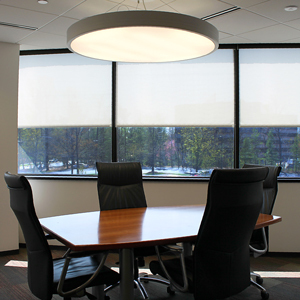 Each HeliaRise® shading system is made to order with your choice of fabrics from trusted brands like Mermet®, or the WT Shade exclusive, EcoFabrix®. 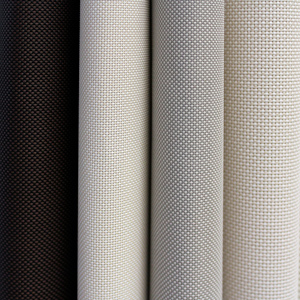 Visit our Fabrics section to browse our extensive collection of available fabrics. Fascia and End Caps are available in our 5 aluminum finish colors. 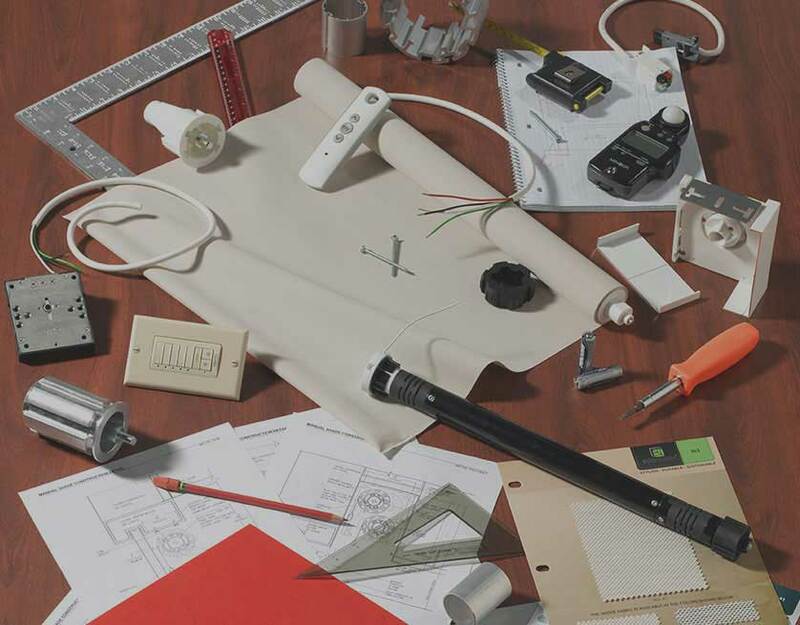 All the components of the system fit together to create the finished shade. 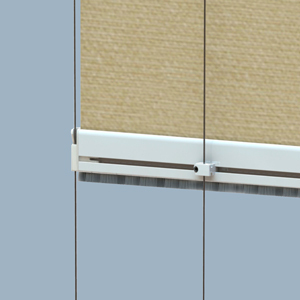 Our Multibanded option includes a Center Support Bracket (with Tang and Fork) that allows you to operate up to 3 shade bands with one clutch. 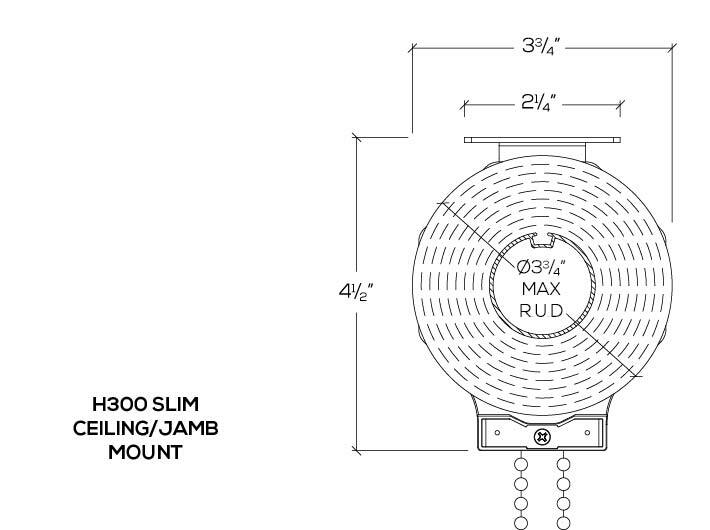 Can be Ceiling (C) or Wall (W) Mounted. Drive Right (R) or Drive Left (L). Available in Zinc Plated (-49) as shown. 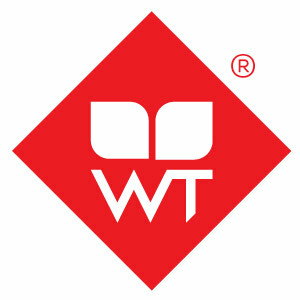 Contact WT Shade for part numbers. 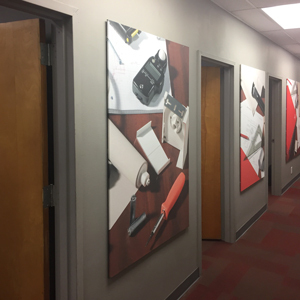 Whether for Idle, Drive, or Center Support hardware, all HeliaRise Shading systems utilize the same 11/16” fabric deduction, making it easy to remember! 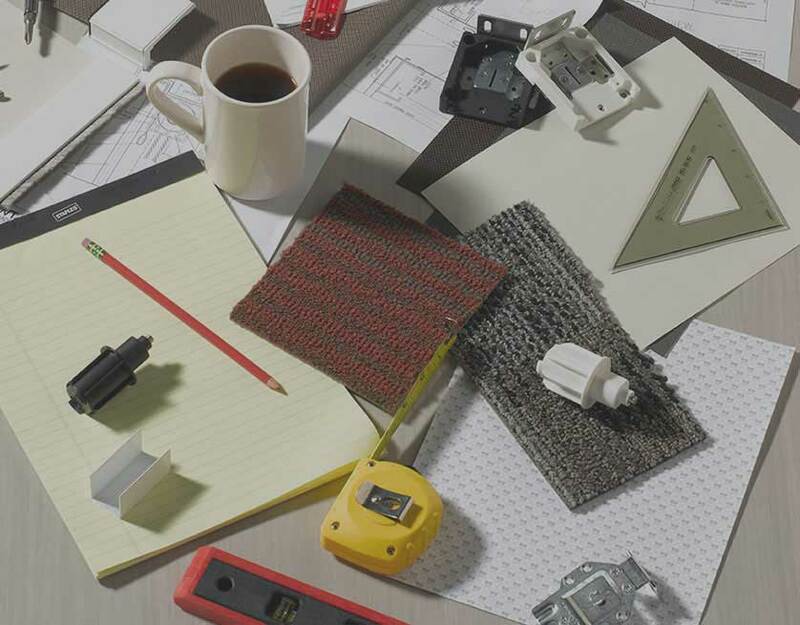 Use these basic measurements to ensure this system will fit in your space. 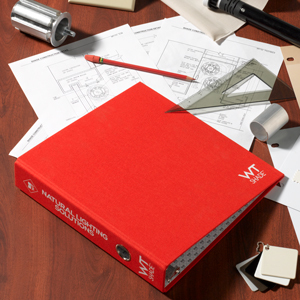 For more detailed Construction Drawings, visit our Document Library. 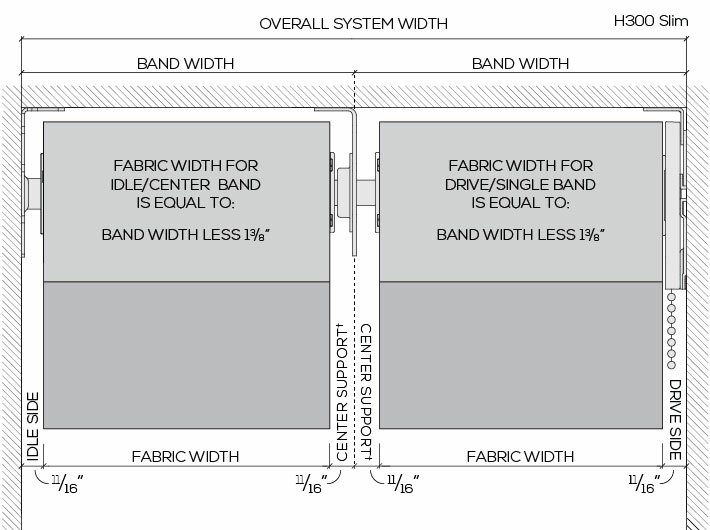 The above chart gives the approximate capabilities for this system, though width and length may vary depending on the selected shade fabric. 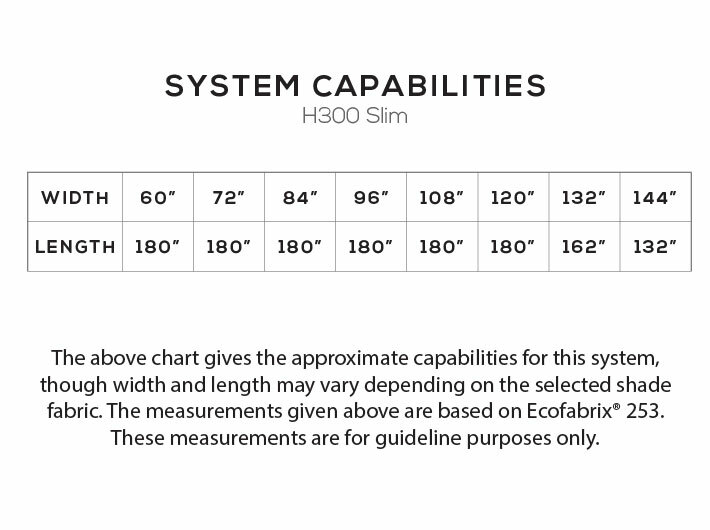 The measurements given above are based on Ecofabrix® 253. These measurements are for guideline purposes only.